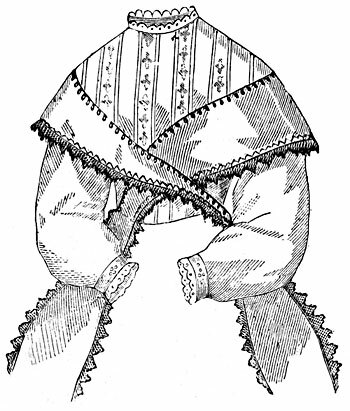 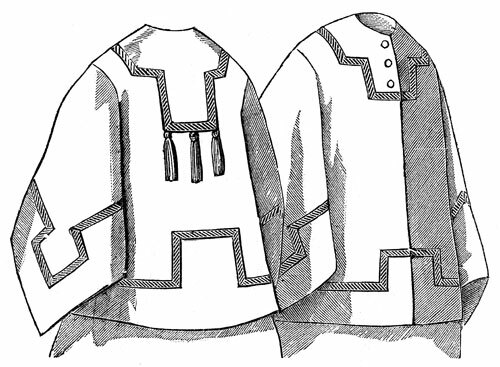 These line art drawings of various Victorian Era Clothing come from the 1868 annual of Peterson's Magazine. 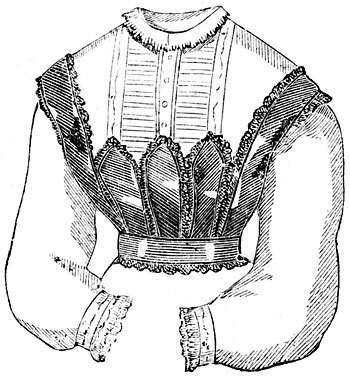 Peterson's was similar to Godey's Lady Book another popular ladies' magazine of the time. 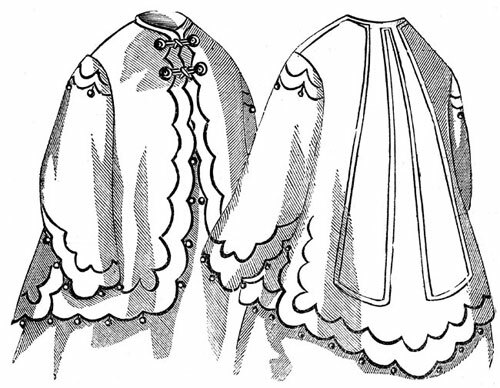 Below are a variety of different styles from that year. 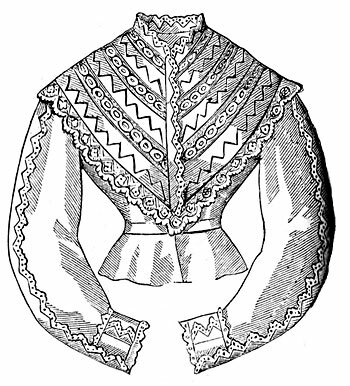 I hope you'll enjoy these pictures of Victorian Era Clothing. 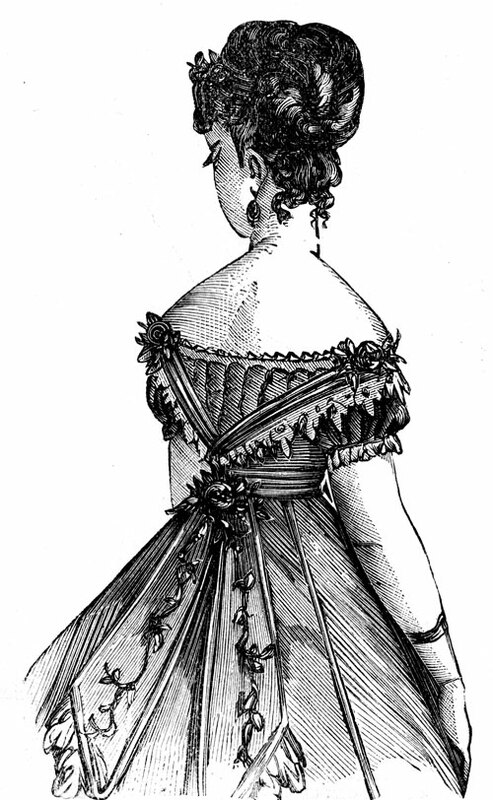 Want to be notified when more Victorian Era Clothing is added to Karen's Whimsy?